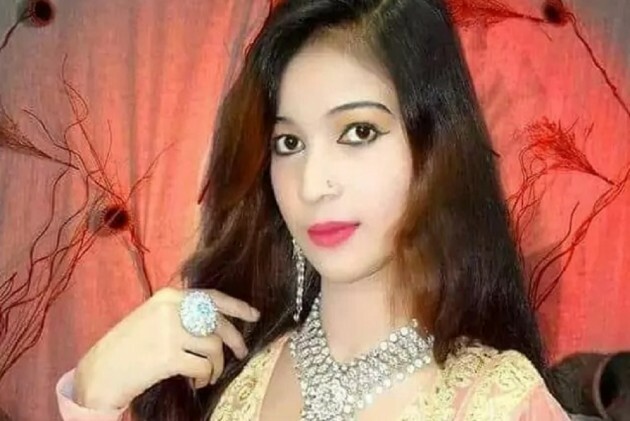 A Twenty-four-year-old Pakistani singer was shot dead at a village in southern Sindh province after she refused to stand up while singing due to her pregnancy, police said on Thursday. Samina Samoon, also known as Samina Sindhu, was in Kanga village for an event where she was singing for her audience. According to the reports, a man, identified as Tarique Ahmed Jatoi, asked Samina to stand and sing but she reportedly refused. The denial did not go well with Jatoi, who was reportedly inebriated and shot her dead. The 24-year-old singer was taken to hospital where she was declared brought dead. Her husband has demanded that the First Information Report (FIR) should charge the accused of double murder for killing his wife and unborn child. The accused has been arrested and an investigation has been launched into the singer's murder. The police has arrested the accused and two of his accomplices for shooting the singer. The police said the singer's husband filed a double murder report because of the unborn child.